You'll be surprised by how much regular air duct cleaning can improve the efficiency of your system and improve the indoor air quality of your home or business. Our blog posts explain why that is. Dirty air ducts can cause all sorts of issues for your business, from employee health to energy spending. Read more here for further information on why that is! If you’ve been pondering over air duct cleaning for some time, this article is especially for you. 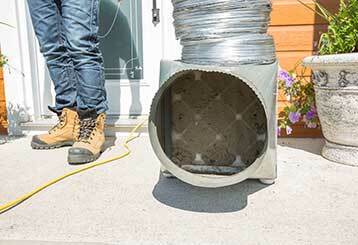 We will break down why you should get your air ducts cleaned before the temperatures rise. 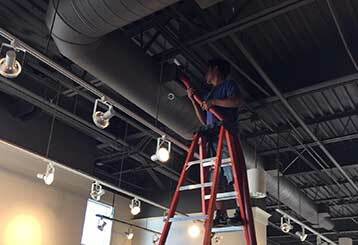 Count on us to meticulously clean every square inch of your air duct system. Improve the energy efficiency of your property with our expert air duct cleaning services. We are proud to offer the most affordable rates in the local area. Need urgent air duct cleaning and filter replacement? Get in touch with us.